Driving is something most of us have to do every day. So, why not do it in style in a vehicle that meets all of your lifestyle needs and looks great? We at your local Rountree Lincoln dealer are proud to provide luxury vehicle shoppers in Shreveport, Bossier City, and Stonewall with a revered lineup of new Lincoln models and quality pre-owned luxury cars. But we don't stop there. Everything you need to transform your daily commute into the most exhilarating part of your day and maintain that sense of satisfaction is right here under one roof. Read ahead to learn more! Whatever you're looking for in your next luxury vehicle, we're confident that we have it in our wide-ranging inventory. 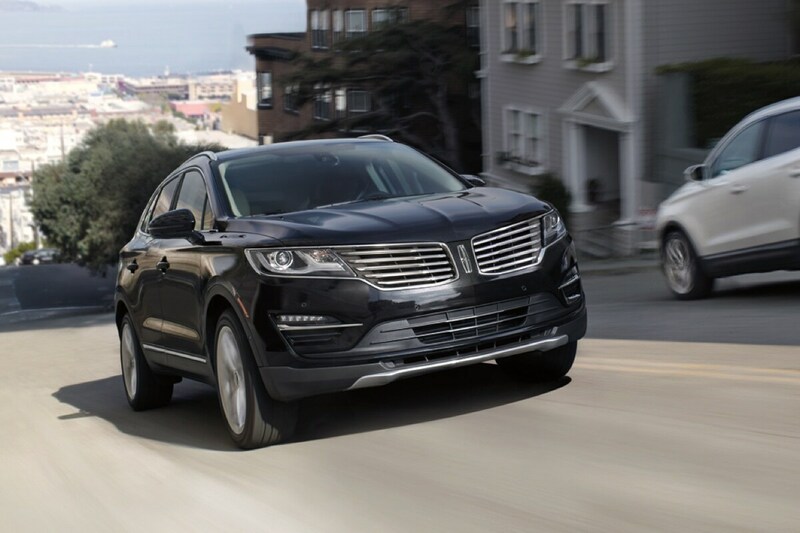 To ensure that your next vehicle meets everything on your next-car wish list, we keep our new Lincoln inventory stocked with stylish sedans like the Lincoln Continental, sporty crossovers like the Lincoln MKT, and dominating SUVs like the Lincoln Navigator. Though we may be known in the area for our spectacular selection of new Lincoln models, we've also garnered quite a reputation for our pre-owned vehicle selection. Each pre-owned vehicle we carry has been carefully inspected and tested to not only meet your high standards for your next vehicle, but to exceed them. Once we have you paired with the Lincoln you've been looking for, you'll get to meet our friendly finance team. They'll sit down with you to learn more about your budget and lifestyle so that they can fit you with a finance plan that fits you as well as your hand-picked Lincoln. No cookie-cutter finance plans here. Even after you drive off our lot, we'll be here for you. Bring your vehicle back to our state-of-the-art Lincoln Service Center for all of your maintenance and repair needs. 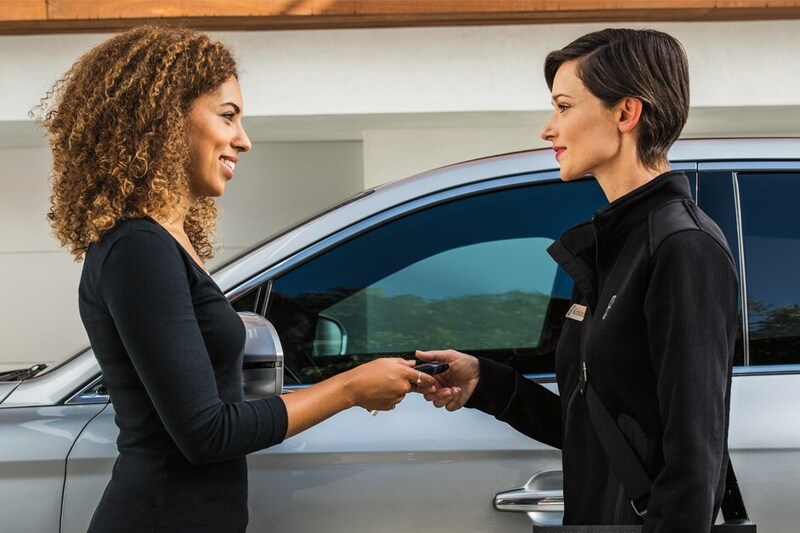 Our team of expertly trained service technicians is just as passionate as you are about keeping your vehicle in the same great shape as when you first drove it off the lot. Find Your Next Lincoln with Us! Ready to get the ball rolling? We invite you to stop in and see us at Rountree Lincoln to check out our inventory in person and to keep the conversation going. You can also explore our inventory right here on our website. Shoppers in Shreveport, Bossier City, and Stonewall should browse online today. Give us a call to schedule a test drive as soon as your eye catches something!